Two days before Christmas, the sewer backed up in my house. 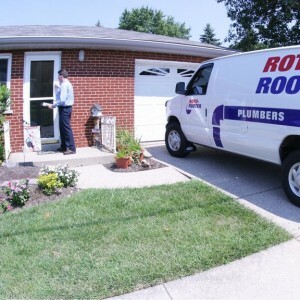 My brother suggested that I try Roto-Rooter (slogan: We’re #1 in the number 2 business!). They charged him $65 to clean out his clogged sewer pipe. My regular plumber charges $95. I gave Roto-Rooter a call. Several seconds passed with no response. A red flag started waving in my mind. I thought, I’ll let them do the free estimate. How much could a simple job like this cost? Another red flag went up. The plumber arrives in an official red, white and blue Roto-Rooter truck. He said, “Hi I’m Frank,” as he smiled and shook my hand. We exchanged pleasantries then he quickly inspected my sewer setup. There are plenty of other easy marks willing to pay the Christmas ‘special’ price. I called my regular plumber and paid the $95 to have the sewer pipe cleaned. I wondered how many other innocent victims fell for this Grinch-like mumbo jumbo. Your Car Will Crash and Burn! This Roto-Rooter ploy reminded the cross-country trip my family took when I was 10 years old. 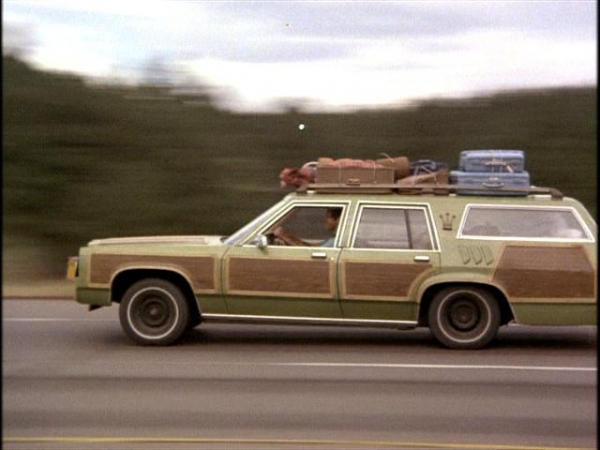 The engine in our 1964 Chevy Station Wagon started making a funny noise near Wichita, Kansas. My father stopped at a garage to have it checked out. I was stunned. A mechanic would actually lie to someone about his car? The next time I smell a rat like Frank or Bob, I will avoid that business the same way I avoid clichés – like the plague! February 17, 2016, 1:30 pm. “Life of Abraham Lincoln.” St Cyril School , Tucson, Arizona. This entry was posted on Sunday, December 27th, 2015 at 5:28 am and is filed under Abraham Lincoln, Storytelling, Uncategorized. You can follow any responses to this entry through the RSS 2.0 feed. You can leave a response, or trackback from your own site. Very interesting headline and it says it all, you are so right, always be alert and give due importance to the red flags flashing when you talk to a contractor.